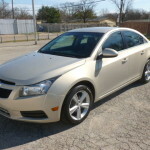 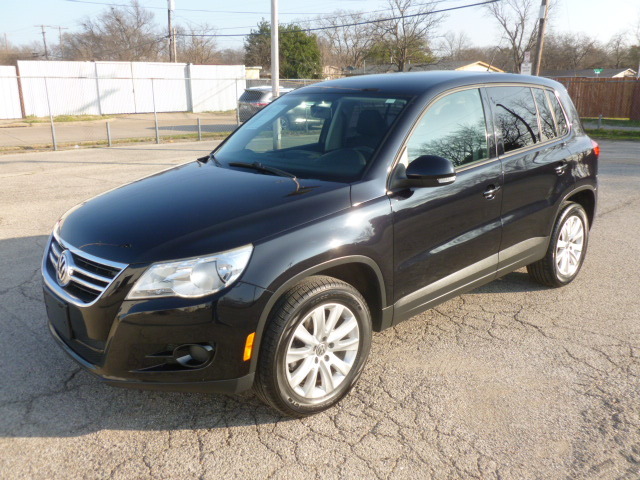 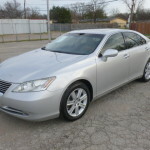 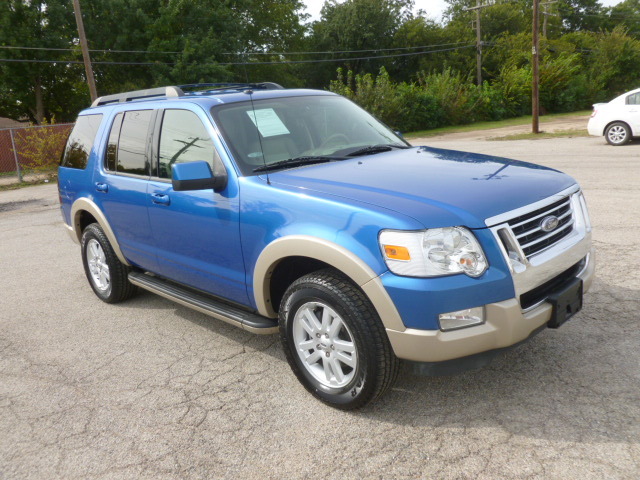 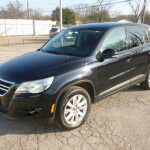 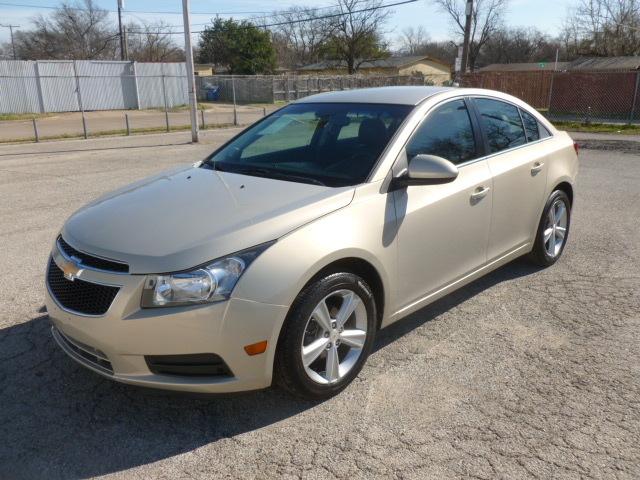 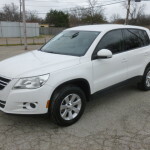 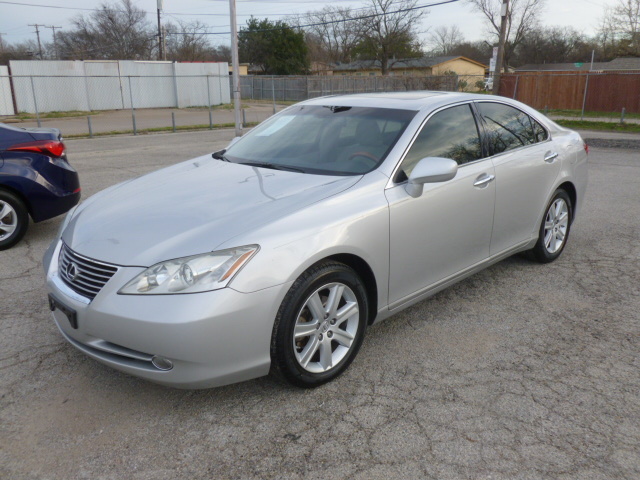 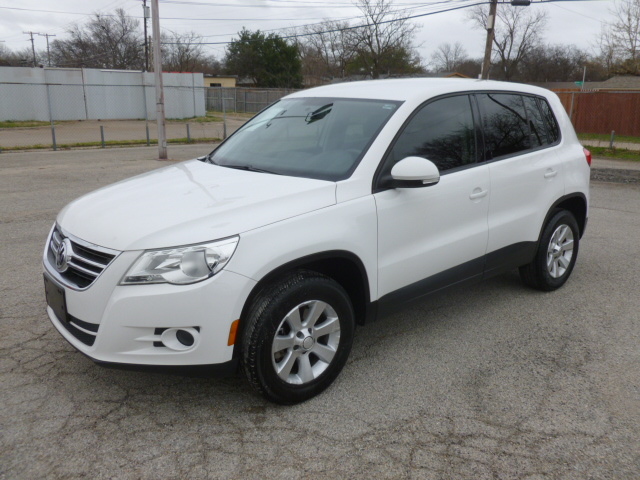 Used Vehicles for SaleThese automobiles are available today! 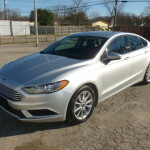 With the large selection of gently used vehicles for sale we offer you should be able to find the automobile that fits your needs. 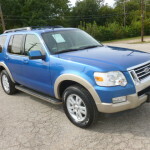 We generally have around 60 different cars and SUVs to choose from. 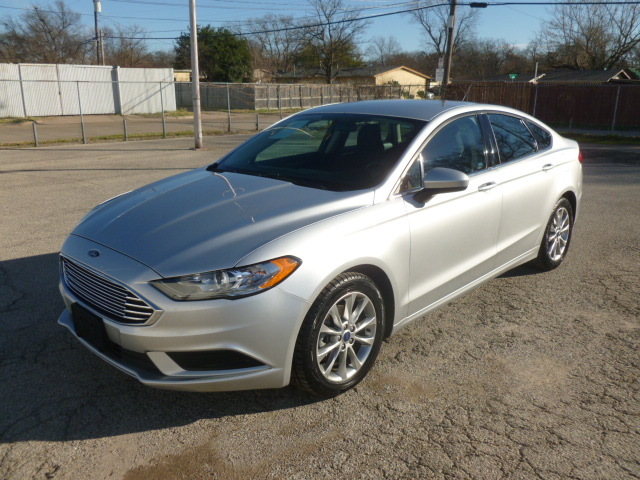 Look through the selection below to see what is on our showroom floor and in our lot and see whether we might have something that interests you.